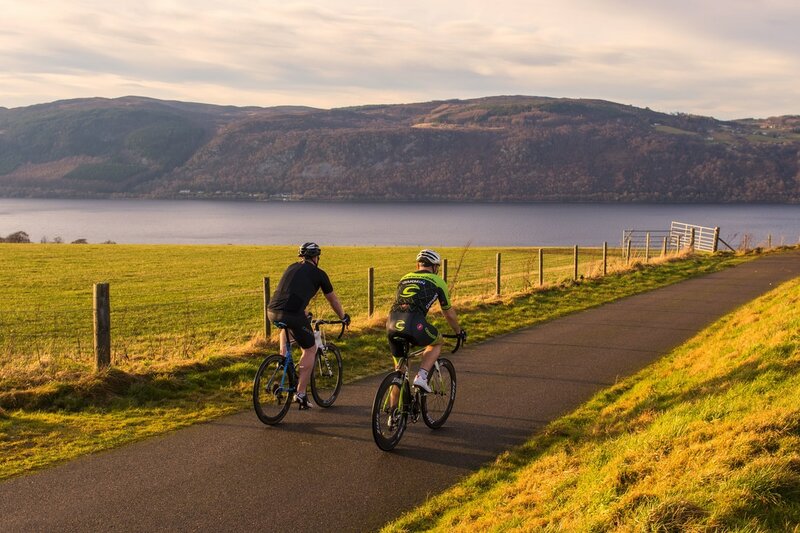 The route leaves Inverness on open roads and follows the A82 west to Fort Augustus, passing through the villages of Drumnadrochit and Invermoriston. En route you will pass by areas of significant historical interest such as Urquhart Castle. 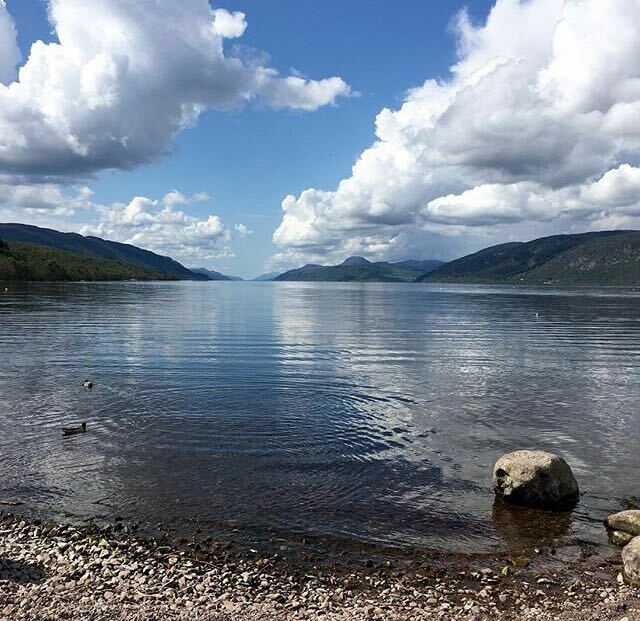 When in Fort Augustus, the route then crosses the Caledonian Canal, where you will start your return journey back to Inverness via South Loch Ness on the B862/B852. Not before however you facing Scotland's own Monte Zoncolan - Glen Doe. 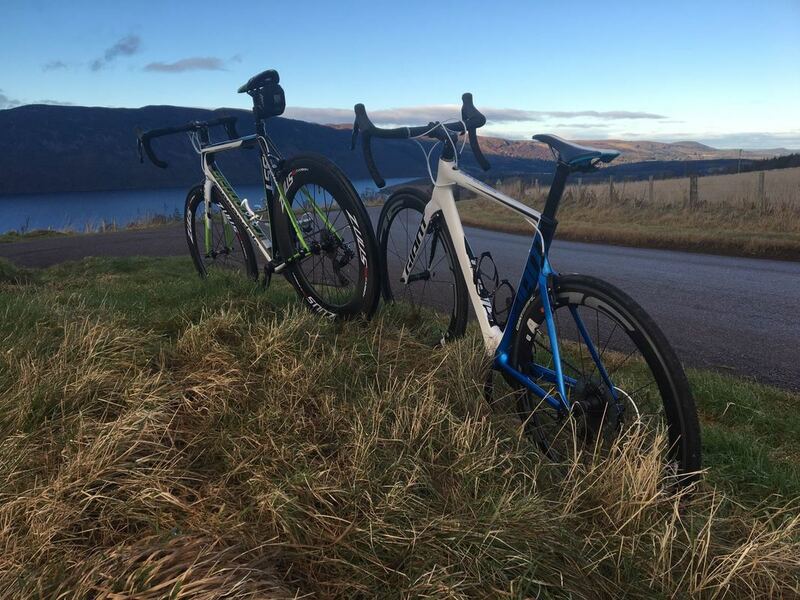 ​​If you are brave enough to stay on for the second day, cyclists have the opportunity to climb the UK's greatest climb - Bealach na Ba. 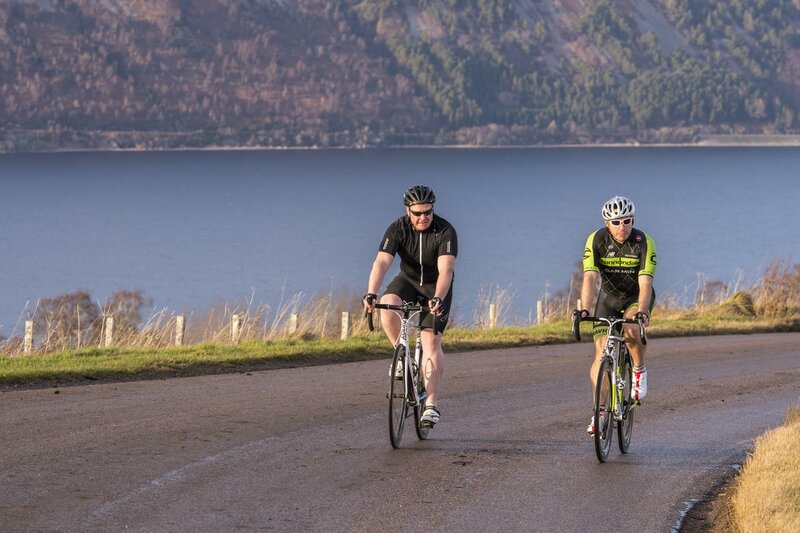 Towering above any comparative climb in the UK, the relentless and unforgiving Beallach Na Ba climb is not only challenging but equally the most dramatic in terms of length, scenery and remoteness. Anything you have read or been told about this amazing road is likely to be true. The majority of Scotland's roads stick to valleys as there's no need to cross the mountains...... but here they link the village of Applecross with the rest of the world over the top of the Bealach na Ba (Pass of the Cattle). 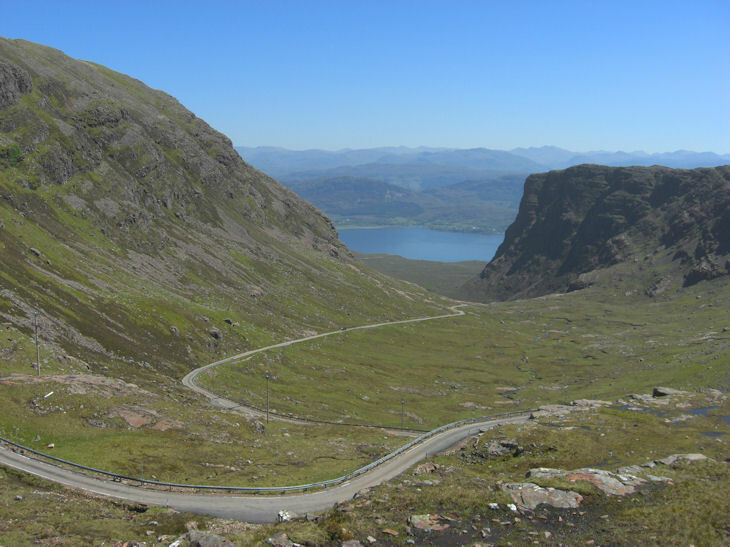 The 26 mile (42 km) route starts at the foot of the mountains of the Applecross peninsula on the West Coast of Scotland. The climb takes the breath away of any cyclist both physically and emotionally. Starting from near sea-level the assent rises 2,054ft (626 metres) in 6 miles (9 km) of uphill, reaching 20% at its steepest gradient. As we embark on the climb, the road is not too steep to begin with, however the large sign warning of the various dangers that lie ahead, should be an indication as to what you are about to embark on. As the road bends hard left at the base of an almighty rock, then the gradient increases. Climbing steeply the road clings precariously to the mountainside to deliver you into a true wilderness, as your path heads into the clouds on Alpine hairpin bends. The views from the summit of the pass however, far outweigh the pain sustained during the assent as the vista opens over the West Coast of Scotland and Isle of Skye. Once you have your breath back, there is a steep, dramatic decent back to sea level, and into the village of Applecross. The return journey is just as dramatic - from Applecross you retrace your tracks, attacking the Bealach again. This time however from the west.